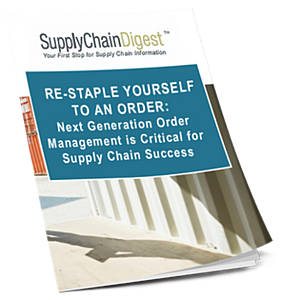 The order management cycle—from initial customer interaction through order capture, fulfillment and returns processing—has never been more challenging for managers and executives to get their arms around. But learning what a company’s customers are experiencing from the initial order throughout the full order management cycle is more critical than ever. Identifying areas of improvement across this cycle can result in lower supply chain costs, enhanced operational efficiency, and improvements in customer service levels. Simply fill out the form on this page, and we’ll send you a link to this valuable order management white paper—compliments of IBM and Lightwell.